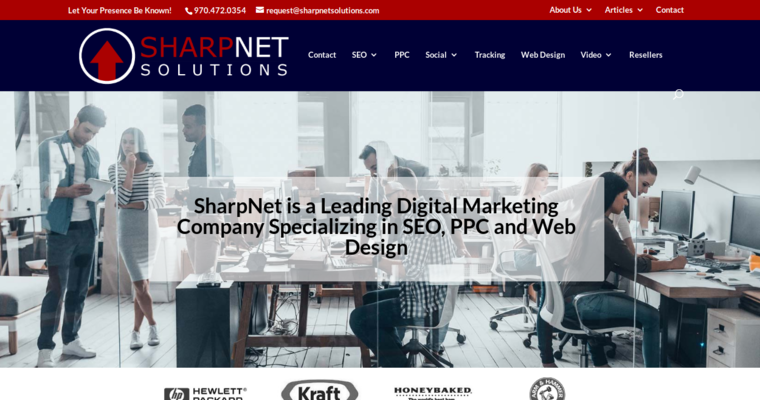 SharpNet is a blue-chip SEO agency that works with companies of all sizes and continues to proudly win awards for their exceptional work in the online marketing field. They offer a wide range of search engine optimization marketing services to accommodate a variety of businesses in various situations. 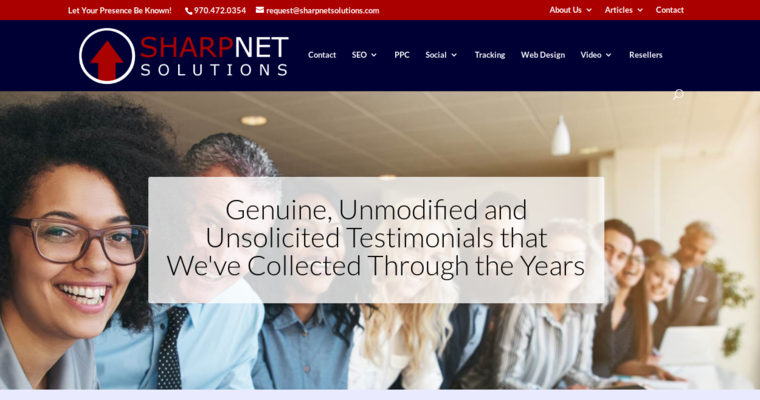 This firm's SEO solutions are scalable, which means they can focus on each client's unique needs to make sure the most budget-friendly and productive search engine marketing services are available to them. They also offer their clients SEO marketing campaigns over and above the capabilities of their competitors and without time constrictions.